So come and join us as we celebrate the tastes of Italy in our elegantly appointed dining room. 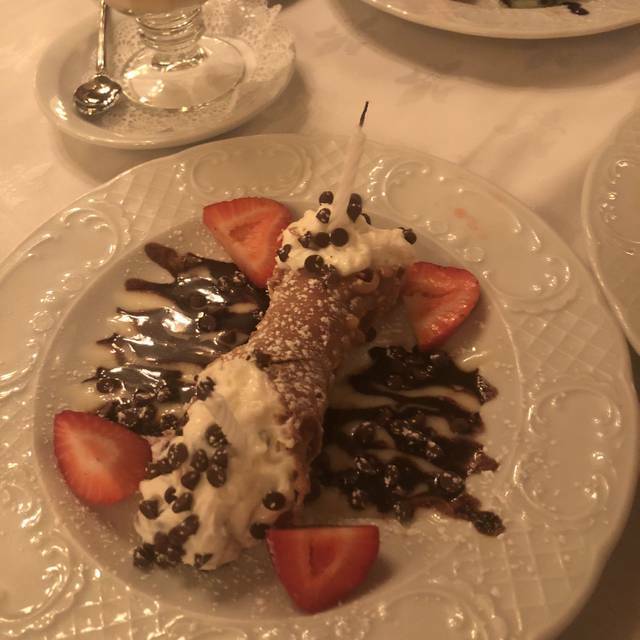 From delicious warm and cold antipasti and tantalizing pasta creations…to delectable seafood, veal and poultry entrees… tempting desserts, too. All served to you by a warm and friendly staff. Visit us today and find out why Michael’s has been a Brooklyn institution for nearly half a century. True italian restaurant----the food was excellent and we left full and with more food to bring home! The meal is always prepared to order. Our party has some food allergies, and the staff and chef were more than accommodating. Needless to say, this us one of our favorite spots. A worthwhile trip to get here and eat a wonderful meal. Great for families and groups. Warm atmosphere. Food is always delicious. I have noticed else to say. Classic dishes served with competence and flair. An extensive menu with choices to fit every taste. Micheal's of Brooklyn sets the standard. Great Italian food, expertly prepared. Service was effirtless. We were made to feel right at home. Cost a lot of money for basic food that you can get anywhere. I think $28 for Chicken Parm is excessive. $14. for a mixed drink too. A hidden gem in Brooklyn. The food and service are exceptional!!! Love going to Michael’s. The food is wonderful, the service is lovely and it has a lovely atmosphere. A one of a kind Brooklyn restaurant experience that is not to be missed. The food was Delicious and the staff was Very attentive. I will be returning. Great as usual. The most consistently great dining experience in all of Brooklyn. 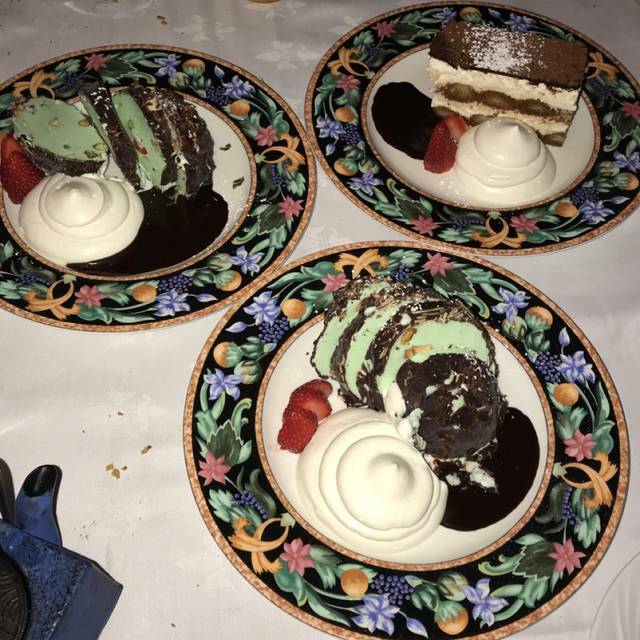 Authentic italian cusine with fantastic service; ask for Enzo when you come! Great place! Nice to visit a full sized restaurant in Brooklyn. 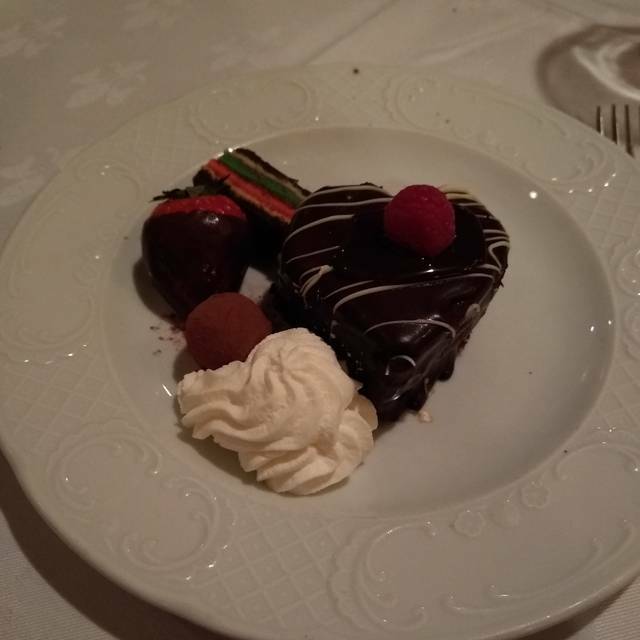 We went for Valentine's Day, so there was a large select menu where we had to order an appetizer, meal, dessert and coffee/tea...poor us! Everything was excellent, and the ambiance was classy yet not snooty. Will definitely go back. Service was great. Always a lovely dinner! We enjoyed our Valentine’s Day at Michael’s, as always. Great food! The staff was really friendly, the food was delicious. The overall atmosphere is awesome. The tiramisu is a must have! We went for our Birthday dinners and as always our Favorite! 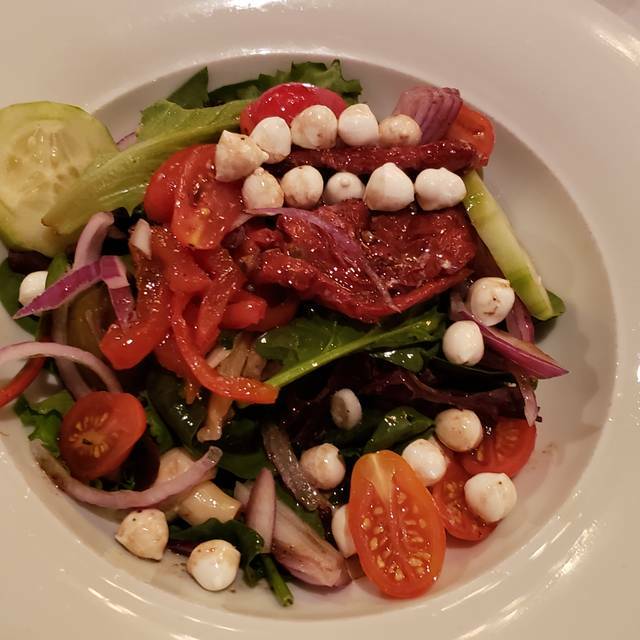 Food was excellent although portions are a little bit small… Excellent Service and had a chance to speak with one of the owners who was extremely cordial… I highly recommend Michael’s of Brooklyn. Food was excellent but not so private ad noise level was too high. I could not hear my date when he spoke to me. We had to try based on the rave reviews on Q104.3's "Breakfast with the Beatles" with Ken Dashow. Everything was simply OUTSTANDING! Ambiance, service, food... the best. We will be back and often! Went for the food but all else was excellent including their own valet parking. But Brooklyn needs a traffic engineer to keep traffic moving especially durring the busy times. We had such a nice time celebrating my mom's birthday! Everything was great, and I LOVED the piano player, it was such a nice touch! A Brooklyn classic! 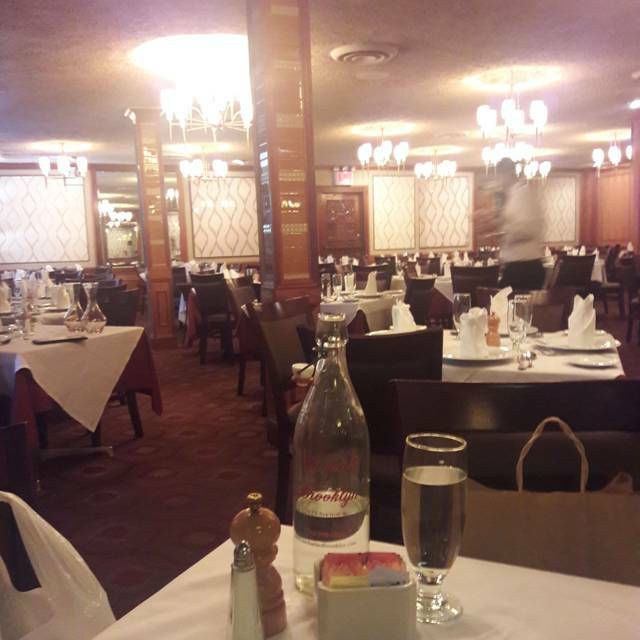 The food is always outstanding, the staff has been there forever, and it is always a pleasure dining there. Make a point of going to Michael's next time you find yourself in southern Brooklyn. Wonderful restaurant. Great food, comfortable surroundings and a very professional staff. 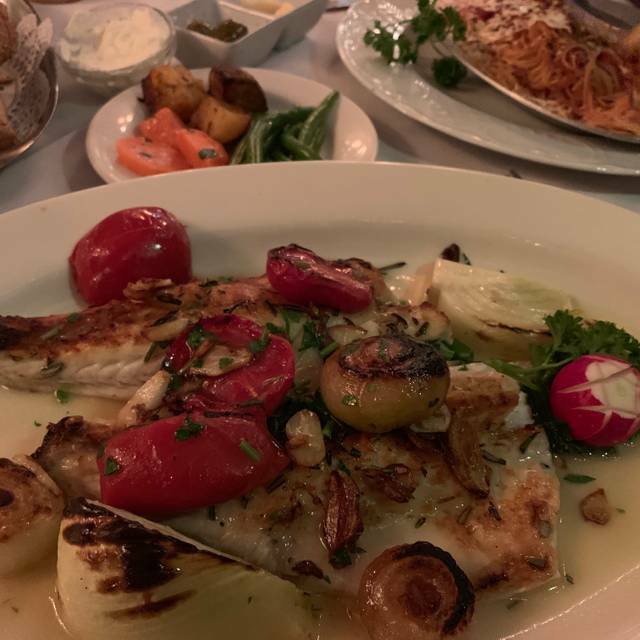 It's always a pleasure to dine at Michael's. Not worth the drive. I prefer New Corner in Bay Ridge or Picollo Venezia in Astoria. 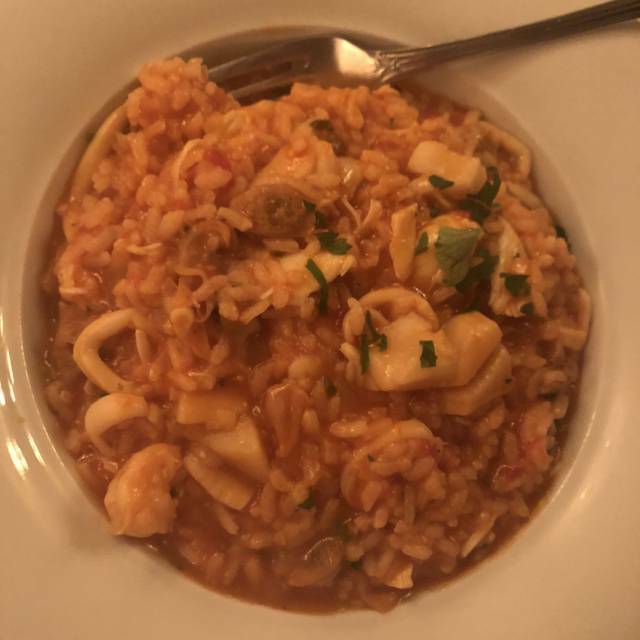 The lobster bisque was awful; the rollatini was nothing special; the clams were good and so was the veal Marsala, not this was not worth the effort to get to. Disappointed. Service was good and we were not rushed. The food was good and well heated when delivered. It's a little pricey but well worth it. 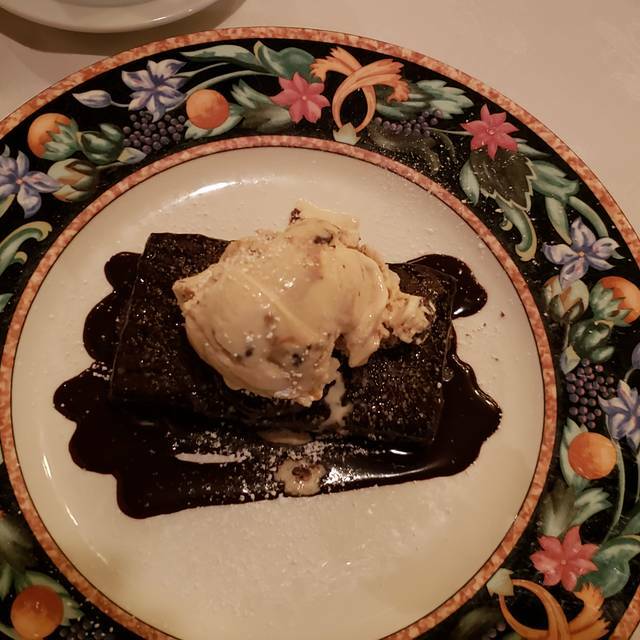 Wonderful dining experience.. food was excellent and the server was very knowledgeable and very thorough on menu items.. definitely a return visit!! It was my first time going. couldn't have enjoyed myself more. saw a lot of dishes going by I wanted to try. definitely going back and just referred to a client of mine to see about having a meeting downstairs. The best Italian food in NYC with their own bakery! Great food and great service. A Brooklyn treasure. 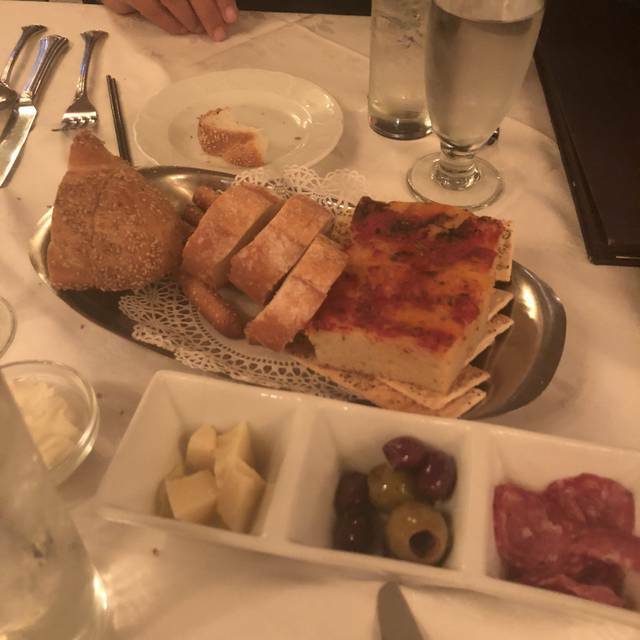 Absolutely the best Italian restaurant in Brooklyn. The staff is understated and willing to oblige and the Chef is accomodating and preparing each dish to each diners request. Always a great dining experience.